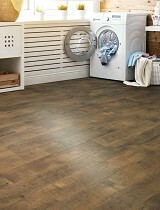 Explore Mohawk RevWood Plus Waterproof Laminate Flooring styles! 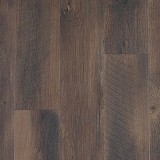 Buy Mohawk RevWood Plus Waterproof Laminate Flooring Today and Save! 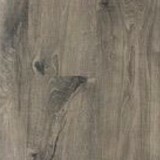 Mohawk RevWood Plus Waterproof Laminate has a large variety of luxurious styles and colors to choose from, indulge and create a stunning look for your room! 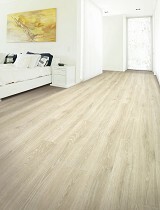 Mohawk RevWood Plus, the best performing wood on the market! Who says wood can’t be waterproof? 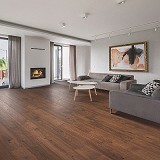 Mohawk RevWood Plus Laminate Flooring is designed to make consumers rethink the wood category. RevWood Plus offers reliable durability that resists stains, scratches, and dents and is 100 percent waterproof. Spills, accidents, and tracked-in stain-makers are kept on the surface for quick, easy cleanup thanks to Uniclic MultiFit technology. And, with the exception of its wear layer, RevWood Plus is made exclusively from wood, including its core and the paper used for the visual. Mohawk RevWood Plus Laminate Floors also features Mohawk’s All Pet Protection & Warranty covering all pets, all accidents, all the time. 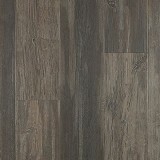 Buy Mohawk RevWood Plus Waterproof Laminate Wood today at ACWG!